Chris Blanchard provides consulting and education for farming, food, and business through Flying Rutabaga Works. As the owner and operator of Rock Spring Farm since 1999, Chris raised twenty acres of vegetables, herbs, and greenhouse crops, marketed through a 200-member year-round CSA, food stores, and farmers markets. 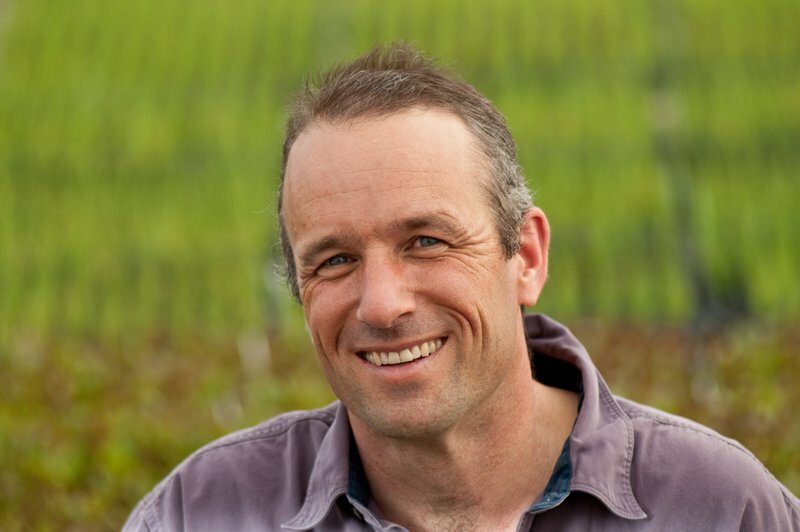 Prior to 1999, Chris managed student farms, worked as an intern, packing house manager, plant breeding assistant, and farm manager, and provided consulting for a major organic processor, in California, Wisconsin, Maine, and Washington state. His workshops, writing, and consulting throughout the country about farm business concepts, food safety, organic vegetable production, and scaling-up have gained a reputation for fresh approaches, down-to-earth information, and honesty. Purple Pitchfork is an educational and outreach organization dedicated to helping farmers and their farm businesses. We provide consulting, coaching, speaking, and writing in the areas of effectiveness and productivity, marketing, business planning and development, post-harvest handling, food safety, greenhouse crop production, and more. Chris has worked with clients from coast to coast in the United States and Canada. Chris’ clients have included organic and sustainable market farms from 1 - 160 acres throughout the country, national organic processors, a grass-fed beef marketing company, University-run student farms, non-profit educational organizations, food hubs, economic development agencies, and community service organizations. For a complete list, please visit our client page.